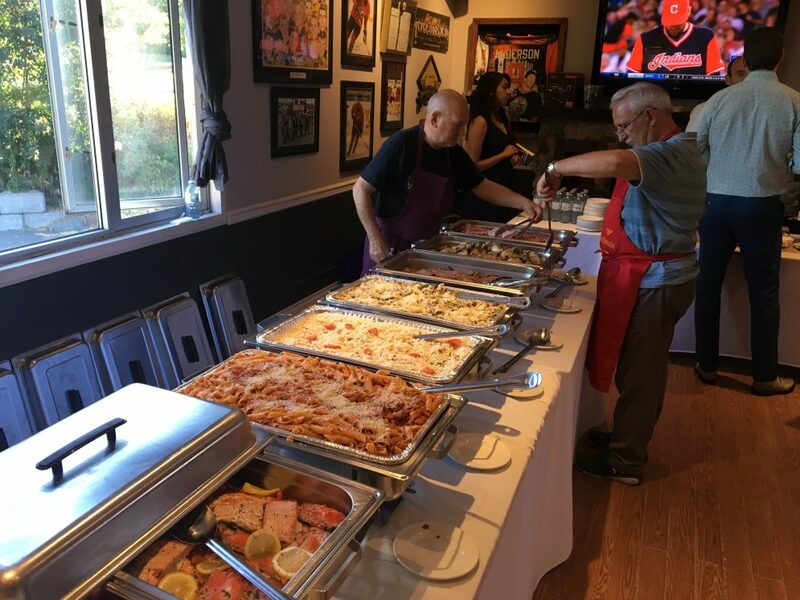 Foodies in the Burnaby/New Westminster area won’t want to miss the Dan’s Legacy 2nd annual Community Dinner Fundraiser at the Burnaby Winter Club on Saturday, August 26. The event features an outstanding menu prepared with surplus food, as well as the delicious creations of Burnaby’s own Chef Shay Kelly of The Caterer. Funds raised at the dinner support Dan’s Legacy’s counselling and life-skills programs for at-risk youth. 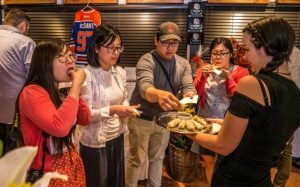 Guests of the Community Dinner will feast on a buffet dinner prepared with surplus food generously provided by the Royal City Centre Save-On-Foods in New Westminster, as well as appetizers and desserts designed by Burnaby Chef Shay Kelly. Chef Kelly takes his inspiration from the many countries and cuisines he’s experienced in his world travels, including France, North Africa, Asia, Australia and the US, and is excited to help the community any way he can. Music, a silent auction and the launch of Dan’s Legacy’s new video, which tells the stories of four of the organization’s clients, will round out the evening’s activities. Tickets are $75 each or a table of 8 for $600. For tickets and more information about the event, please call 604-329-9186 or visit www.danslegacy.com/communitydinner. Dan’s Legacy thanks its venue sponsor Clark Woods LLP for their generous support.